The Edinburgh Encyclopædia provides some fascinating insights into the mental gymnastics that occurred as the religious and academic establishments moved towards the truce that promulgated the gradualist mindset. The Edinburgh Encyclopædia was an encyclopaedia in 18 volumes, printed and published by William Blackwood and edited by David Brewster between 1808 and 1830. In competition with the Edinburgh-published Encyclopædia Britannica, the Edinburgh Encyclopædia is generally considered to be strongest on scientific topics, where many of the articles were written by the editor. Catastrophic comets were consigned to an earlier epoch of “barbarism and superstition” when the “diseased and terrified imaginations of men” reigned supreme. During the ages of barbarism and superstition, they were regarded as the harbingers of awful convulsions, both in the political and in the physical world. Wars, pestilence, and famine, the dethronement of kings, the fall of nations, and the more alarming convulsions of the globe, were the dreadful evils which they presented to the diseased and terrified imaginations of men. The years 1680 and 1682 were years of unusually bright comets. Many pamphlets were printed, especially in Germany, on the imminent end of the world; at the very least, great catastrophes were expected. There was nothing new in such prognostications. In earlier centuries and also earlier in the seventeenth century, comets were regarded with awe and every possible evil effect was ascribed to them. By pretending “barbarism and superstition” were safely confined to history the experts du jour made the perennial claim that they alone embodied the “light of knowledge”. As the light of knowledge dissipated these gloomy apprehensions, the absurdities of licentious speculation supplied their place, and all the ingenuity of conjecture was exhausted in assigning some rational office to these wandering planets. One of the advances made by this new generation of experts du jour was their decision to discard the notion that comets are the “abode of the damned”. Even at the beginning of the 18th century, the friend and companion of Newton regarded them as the abode of the damned. Anxious to know more than what is revealed, the fancy of speculative theologians strove to discover the frightful regions in which vice was to suffer its merited punishment ; and the interior caverns of the earth had, in general, been regarded as the awful prison-house, in which the Almighty was to dispense the severities of justice. Mr Whiston, however, outstripped all his predecessors in fertility of invention. He pretended not only to fix the residence of the damned, but also the nature of their punishment. Wheeled from the remotest limits of the system, the chilling regions of darkness and cold, the comet wafted them into the vicinity of the sun; and thus alternately hurried its wretched tenants to the terrifying extremes of chilling cold and devouring fire. Whiston fancied that the earth was created from the atmosphere of one comet, and that it was deluged by the tail of another. The heat which remained from its first origin, in his opinion, excited the whole antediluvian population, men and animals, to sin, for which they were all drowned in the deluge, excepting the fish, whose passions were apparently less violent. The previous generation of experts du jour – in the shape of William Whiston – claimed they had reconciled the “Holy Scriptures” with “Reason and Philosophy”. A New Theory of the Earth was a book written by William Whiston, in which he presented a description of the divine creation of the Earth and a posited global flood. He also postulated that the earth originated from the atmosphere of a comet and that all major changes in earth’s history could be attributed to the action of comets. It was published in 1696 and was well received by intellectuals of the day such as Isaac Newton and John Locke. He asserted that the Earth was originally a comet, which God formed from its initial “chaos and void” into a habitable planet. He also argued that the flood itself was caused when the Earth passed through the tail of a comet, which, it was known by that time, are composed largely of water. It’s possible Immanuel Velikovsky’s Comet Venus conjecture was inspired by William Whiston’s Comet Earth. Whenever the experts du jour purge themselves of heretics and heretical works they always risk [to some degree] throwing the baby out with the bathwater. Don’t throw the baby out with the bathwater” is an idiomatic expression for an avoidable error in which something good is eliminated when trying to get rid of something bad, or in other words, rejecting the favorable along with the unfavorable. William Whiston had good reasons to believe the Earth once experienced years of 360 days. W. Whiston, in New Theory of the Earth (1696), expressed his belief that before the Deluge the year was composed of 360 days. 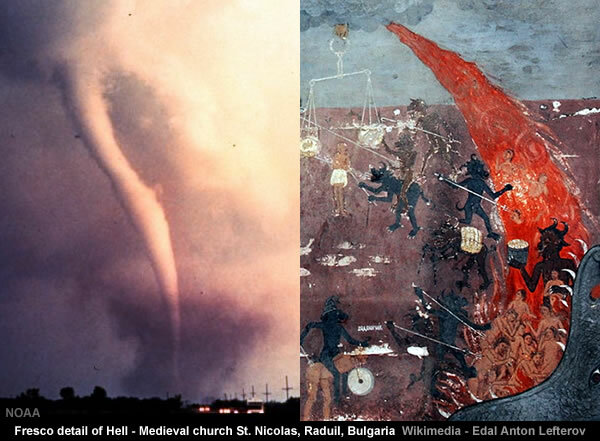 He found references in classic authors to a year of 360 days, and as he recognized only one major catastrophe, the Deluge, he related these references to the antediluvian era. William Whiston also had good reasons to believe cometary till and gravel fell to Earth. Only shortly before 1803, the Academy of Sciences of Paris refused to believe that, on another occasion, stones had fallen from the sky. I. Donnelly, author, reformer, and member of the United States House of Representatives, tried in his book Ragnarok (1883) to explain the presence of till and gravel on the rock substratum in America and Europe by hypothesizing an encounter with a comet, which rained till on the terrestrial hemisphere facing it at that moment. He placed the event in an indefinite period, but at a time when man already populated the earth. Donnelly did not show any awareness that Whiston was his predecessor.
. . . . . government of Smolensko, on the 13th March.
. . . . . province of Connecticut, on the 14th Dec.
Much of the opprobrium heaped upon previous periods of “barbarism and superstition” simply represented the righteous rhetoric uttered by every new generation of experts du jour. In this instance the Edinburgh Encyclopædia eventually decides to “confess” that the deluge could only be explained by the “shock of some celestial body”. By other astronomers, comets were destined for more scientific purposes. They were supposed to convey back to the planets the electric fluid which is constantly dissipating, or to supply the sun with the fuel which it perpetually consumes. They have been regarded also as the cause of the deluge ; and we must confess, that if a natural cause is to be sought for that great event, we can explain it only by the shock of some celestial body. The Edinburgh Encyclopædia also concedes a “direct impulse” would be catastrophic. The transient effect of a comet passing near the earth, could scarcely amount to any great convulsion ; but if the earth were actually to receive a direct impulse from one of these bodies, the consequences would be awful. A new direction would be given to its rotatory motion, and the globe would revolve round a new axis. The seas, forsaking their ancient beds, would be hurried by their centrifugal force, to the new equatorial regions; islands and continents, the abodes of men and animals, would be covered by the universal rush of the waters to the new equator, and every vestige of human industry and genius at once destroyed. The chances against such an event, however, are so very numerous, that there is no dread of its occurrence. The Edinburgh Encyclopædia provides a surprisingly long list of comets that were seen long before the telescope was invented in 1608. The earliest known telescope appeared in 1608 in the Netherlands when an eyeglass maker named Hans Lippershey tried to obtain a patent on one. 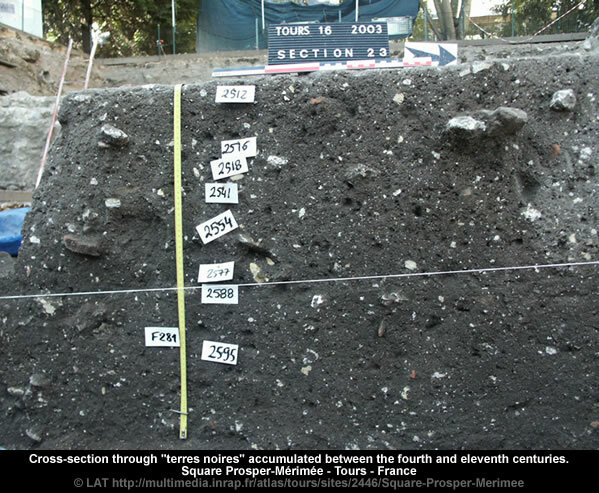 The chronology contains a very conspicuous lacuna between 1362 and 1400 CE. Identifying the return of periodic comets is problematical and [at best] the “orbital elements” of Comet Halley can only be traced back to 1531. Struck by the similarity in the orbital elements for the comets observed in 1531, 1607, and 1682, Halley suggested that these three apparitions were due to the same comet, and that it might be expected again in 1758. Halley’s subsequent calculations indicated that a close Jupiter approach in 1681 would cause an increase in the length of the next period. Halley then revised his earlier prediction and suggested in a publication appearing after his death (Halley, 1749) that the comet that was to bear his name would return again in late 1758 or early 1759. Edmond (or Edmund) Halley, FRS (1656-1742) was an English astronomer, geophysicist, mathematician, meteorologist, and physicist. It’s not exactly clear when Comet Halley became settled science as it’s appearance on 25 December 1758 is not directly referenced by the Edinburgh Encyclopædia which only manages to muster “a comet appeared” at the beginning of their entry for 1759. First seen by Johann Palitzsch on 1758 December 25. Nevertheless, the mainstream has [somehow or other] managed to construct a Comet Halley chronology that dates back to 240 BC. One peculiarity of the Comet Halley chronology is that it appears to contain 695 duplicated years. In fact, given it’s six month long observational window of opportunity, it’s difficult not to conclude the history of Comet Halley contains at least 695 duplicated years. The erratic nature of the [roughly] 500 year long orbital excursion [914-1409] is probably associated with the periodic return of Comet Halley to the inner Solar System. In fact, the appearance of Comet Halley precedes many of the inflection points in Leona Libby’s Old Japanese Cedar Tree Chronology between 900 and 1900 CE. Whether the appearance of Comet Halley is coincidental or causal is open to debate. Leona Libby’s oscillating chronology might reflect Cometary Climate Change. The observational evidence supporting the Comet Halley chronology during the Hecker Horizon is not exactly robust. The 1301 appearance [of the then unnamed Comet Halley] “may have been seen” by Giotto because a comet appears in one of his painting that is said to have been completed in 1305. The 1301 apparition may have been seen by the artist Giotto di Bondone, who represented the Star of Bethlehem as a fire-colored comet in the Nativity section of his Arena Chapel cycle, completed in 1305. Seen by Giotto di Bondone and included in his painting The Adoration of the Magi. Chinese astronomers compared its brilliance to that of the first-magnitude star Procyon. Retro-calculations suggest the Earth experienced a close encounter with Comet Halley in 1301. The 1378 appearance [of the then unnamed Comet Halley] is primarily based upon interpreting “oriental records” because they are “better than Western ones”. Its 1378 appearance is recorded in the Annales Mediolanenses as well as in East Asian sources. Passed within 10 degrees of the north celestial pole, more northerly than at any time during the past 2000 years. This is the last appearance of the comet for which Oriental records are better than Western ones. 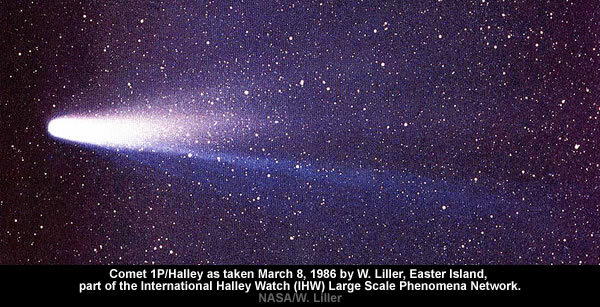 Retro-calculations suggest the Earth experienced a very close encounter with Comet Halley in 1378. 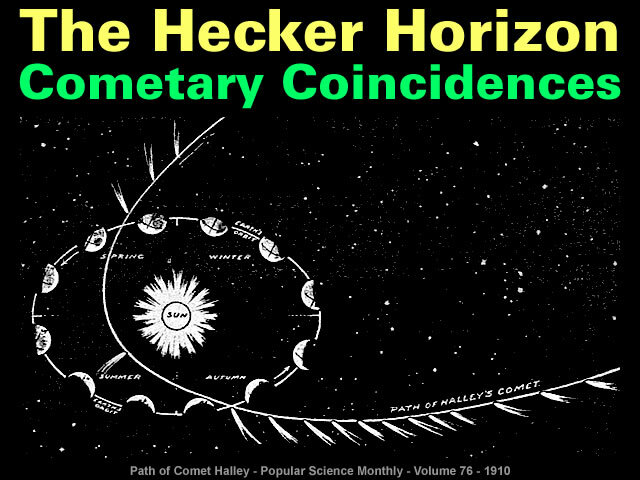 Whether the appearances of Comet Halley during the Hecker Horizon are purely coincidental or causal is open to debate. 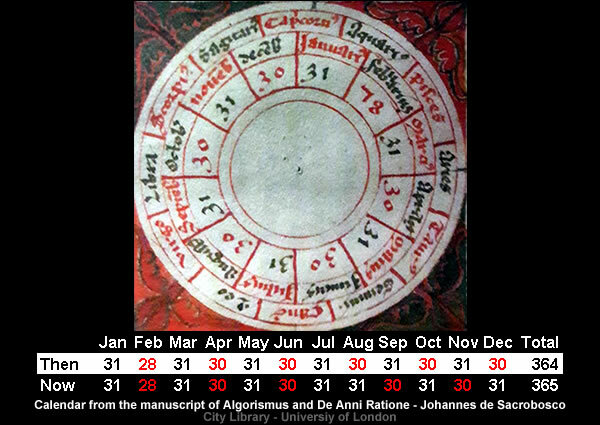 Retro-calculations based upon the Earth’s orbital characteristics are probably only accurate [at best] back to sometime between 1378 CE and the introduction of the Gregorian calendar in 1582 CE. The calendar spaces leap years to make the average year 365.2425 days long, approximating the 365.2422 day tropical year that is determined by the Earth’s revolution around the Sun. Determining whether Comet Halley was the causal factor that triggered the Hecker Horizon is [like so much else] pure guesswork/superstition/prejudice [or any word that suits your needs]. Firstly, it’s impossible to know how large the disintegrating Comet Halley was 700 years ago. This causes the comet to develop a coma, or atmosphere, up to 100,000 km across. … a stream of charged particles emitted by the Sun, pulls the coma’s ions out into a long tail, which may extend more than 100 million kilometres into space. … Halley’s nucleus is relatively small: barely 15 kilometres long, 8 kilometres wide and perhaps 8 kilometres thick. 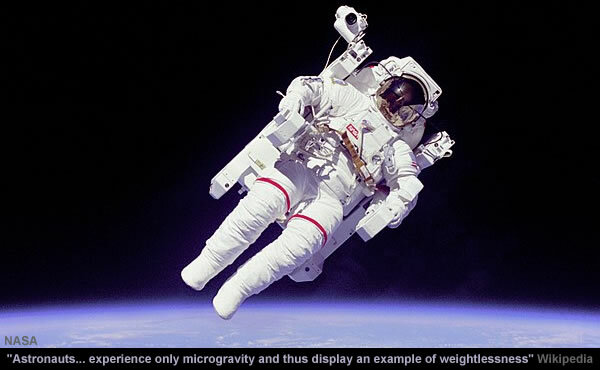 Secondly, it’s impossible to know for sure what force is needed to influence the “weightless” micro-mass of the Earth as it orbits the Sun [like a “weightless” astronaut/satellite orbits the Earth]. Based upon our current level of informed ignorance there are several lines of evidence that could reveal the Earth has experienced a cometary close encounter in recent history. The Edinburgh Encyclopædia suggests a cometary “direct impulse” would create a catastrophic tsunami. The envisage global convulsion could even include the re-orientation of land masses. The Edinburgh Encyclopædia also suggests a close encounter may result in a deluge. William Whiston suggested cometary till and gravel has rained down on the Earth. William Whiston also suggested the Earth may have experienced different days per years. The cyanogen produced by Comet Halley also opens up a couple of other possibilities. Firstly, if the cyanogen managed to penetrate down into the lower atmosphere then there’s the possibility of significant unexplained [or poorly explained away] deaths. Cyanogen gas is an irritant to the eyes and respiratory system. Inhalation can lead to headache, dizziness, rapid pulse, nausea, vomiting, loss of consciousness, convulsions, and death, depending on exposure. Lethal dose through inhalation typically ranges from 100 to 150 milligrams (1.5 to 2.3 grains). Secondly, if the cyanogen managed to penetrate the lower atmosphere then there’s the possibility the gas will ignite with the “second-hottest-known natural flame”. Determining whether cyanogen is a real or imagined risk is difficult to determine. The Solar Wind is said to penetrate the Earth’s atmosphere down to an altitude of 90 kilometres. They discovered that most of the light is produced between 90 and 150 km above the ground, while extending at times to more than 1000 km. 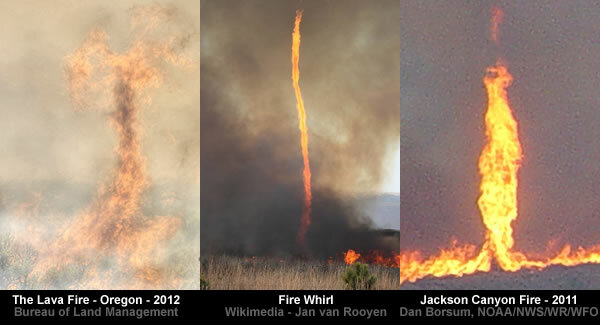 The details of these phenomena are not fully understood. However it is clear that the prime source of auroral particles is the solar wind feeding the magnetosphere, the reservoir containing the radiation zones, and temporarily magnetically trapped, particles confined by the geomagnetic field, coupled with particle acceleration processes. While the capabilities of a Comet’s gas tail are currently confined to the realm of conjecture. The “light of knowledge” from the experts du jour is [at best] informed ignorance. Readers should always assess the arguments and evidence before reaching their own conclusions. Gallery | This entry was posted in Astrophysics, Atmospheric Science, Atomic Comet, Catastrophism, Comets, Earth, Hecker Horizon, History, Old Japanese Cedar Tree, Science, Solar System, Uniformitarianism, Vitrified Hill Forts. Bookmark the permalink. It has been called “the Lorentz force”, but it is more accurate to call it EMF, Electro-Magnetic Force. It combines three aspects in one…. a message we can see everywhere in art and architecture, not to mebtion many religions. But it can be called “charge” to remind us that it can be lethal when it moves, discharge can be an event, or merely glow, or even dark. 3 modes. A comet is merely a rock. The surface area bears most of the charge, if it survives whatever it encounters. The “asteroid belt” has thousands of these rocks…. their charge is colossal. It just builds and builds, until a path for discharge exists… possibly triggered by a wanderer? (CN)2 is not a threat. It is wildy reactive and our atmosphere let alone the upper levels, will tear it apart. However, outgassing is a terrible event. Steam can scald to death, methane and CO2 will suffocate and villages next to lakes often attest to that, sadly. A pinch is the force element of EMF. It is predominantly a vortical effect. DNA, Jet Streams, etc attest. There are various physical forms of this. It is not always a mere shallow torus. It can be a fully protective sheath with many double layers. Passing through these can be a series of “direct impulses”. Vulcanism can produce magmatic particles. These will be perfectly spherical, possibly hollow, as a result of the shot tower effect of passing through a cooling atmosphere. This is much more likely to be the source of the trillions of tons of denris covering parts of the earth. A direct impulse or thunderbolt, directly to the earth will cause a response of magma and as we know from slow mo shots of lightning, there will be many strokes all at the same point, penetrating deep into the earth, liberating much plasma filled rock and gas. I mentioned DNA…. a virus is just RNA and that may be charged to survive in our atmosphere …. poxes etc all fall on Adam, all the time. Comets are not the only distributors of disease. The Star, Sol, also sends them our way. A. DeGrazia has made it clear that inside the star is a vast volume. Plenty of room for the most exotic molecules to be made. “Scientists” are surprised, aren’t they always!, when potato shapes predominate for comets. Planetary debris are not such a shape, he said…. The shape is due to expulsion and the expansion from loss of pinch on a small amount of matter from the star. Adam gave birth to Eve in this way. Many small objects will also be formed but the main object becomes a pear/potato as the expansion was overtaken by the expulsion. Someone thinks there will be opportunities and turmoil to be exploited. SOON. After having read about vitrified ramparts on ancient forts here on Malagabay I went for a visit to the Broberg hill fort. There I discovered a hill that seemed to have been subjected to some immense force. Giant boulders of granit and gnejs were scattered over an hill area of about ten hectares and on the top of that hill I found the fort ramparts with the vitrified stones and also some melted glasslike materia. What I do not understand is if this is the result of some celestial mechanics of a close encounter kind how come the vitrified stones and the melted glasslike materia are only found on ramparts of old forts? The current mystery being, how come this immense furnace heat avoided scorching any other place than specifically ramparts on old forts? It seems like the force has been directed toward local strongholds discriminating all other areas. Weird. Charge build up will be greater on exposed stones which will have metals within, albeit in tiny concentrations. Surface area will be high, relative to the ground. Forts tend to be on high points. There mau\y have been humans with metals there…. no longer. The metal would have been reused and the bodies, if found, buried elsewhere. It’s not just old forts. Apparently, this rare psychological affliction Burned House Syndrome was invented when archaeologists encountered the Burned House Horizon. There is a lot of dark earth and black earth aka Chernozem. Although some of these animals may not be in the glassmaking business. As a curiosity a real glass manufacturing plant never shuts down it´s furnace it is on 24/7 since it takes so much energy to heat it up. A batch of glass is cooked for up to four days in something like 1300C. This paper claims 17 vitrified forts with glass has been found in Sweden. There is a nice graph of the content of the glass found and it has some very technical descriptions concerning glassmaking. But its mainstream since they are exclusively trying to explain this by giving it an anthropomorphic origin. “The findings in this paper strongly support and suggest that such studies be initiated”. Many thanks for a fine answer! Thanks. I buy that explanation, raised and exposed and containing metals attracts charge more easy than the sourrounding. But still, since the area in question has many stony bare hills my thinking was that there should be at least some similar vitrification not correlated with a fort (fornborg). Can’t help it, it feels a little bit like a directed energy weapon. And then again, there surely are other vitrifications not yet found. My physics maths is not reliable, that said adding 11 days would mean losing 3200kph [ish] which would heat every atom according to it’s specific heat. 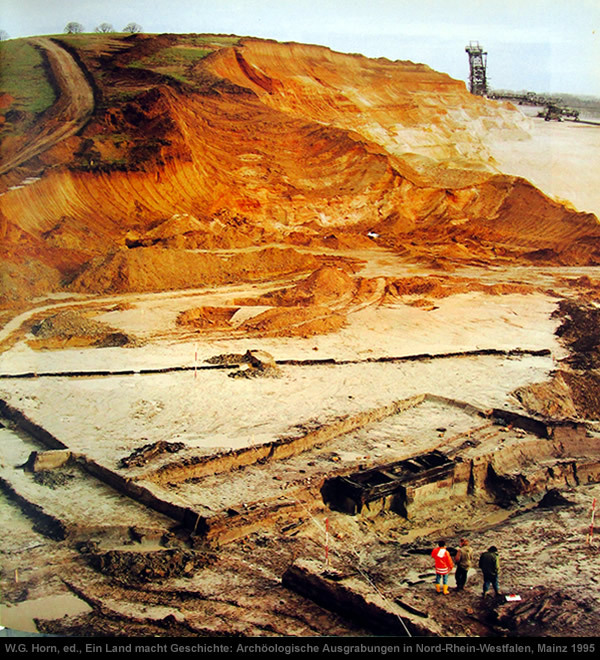 Heavy metals warming much more than water, so the composition of the rocks of the forts, and any catalytic provoked chemistry and toxic results may be important. Also latrines old and new may have been warmed enough to brew up some serious gasses. If the first outbursts of the maars had laid down a fine layer of platinum group metals, later covered by permafrost muds, those metals may have warmed enough to free the muds from their keyed connection to the substrate, any jolt or em shock may then provoke movement. Here, under ‘historical synopsis’ the claim is made that previously the orbit had changed from 273 days to 360, http://saturniancosmology.org/syn.php in that case the conversion of kinetic energy to heat would have melted all heavy metals, and if they were already molten then they would have boiled, within the planet. Probably creating all the ore bodies/maars,breccia/kimberlite pipes that we see, in very short order. Having abandoned the slow accretion model for planetary formation, i now suspect all the inner planets evolved within stars, and perhaps the gas giants once were stars. As the stars entered each others sphere of influence the weaker shed it’s core and as it moved ever further from it’s captor it kept shedding cores, so there would be a hierarchy of size and density among the planets and their moons. The first casting being composed of the heaviest mix of elements subsequent ‘castings’ being composed of ever lighter fractions. Being formed under the intense pressures and fields within a star would imply a much denser arrangement of elements, particularly in the first cast off, stable until some powerful energetic imput disturbs it’s equilibrium. Vitrification is quite widespread in Australia. In northern Australia the white sandstones have a thin vitreous patina or thin skin of silica rich coating that overlies the Bradshaw art or paintings that have been fused into the patina and all are coloured red brown as if cooked. 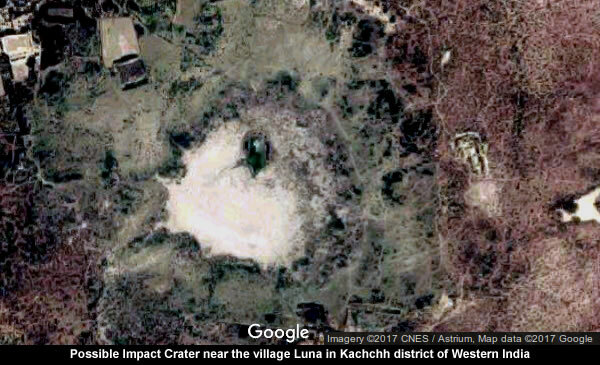 Peratt told me that Easter Island also has vitrification of outcrops and the Los Alamo scientists concluded that was caused by a nuclear explosion, or if you use plasma physics as an explanatory tool, arc blasted by plasma. Other evidence of plasma effects include thin surface deposits of radioactive minerals, and pisolitic laterite deposits have significant inexplicable uranium content easily mapped by airborne geophysical surveys. Thorium and Potassium are also associated with the uranium. It is generally believed the earth’s internal heat is caused by radiogenic decay but then outpouring basalt lava should be radioactive if this heat source is real. Yet the various strata or flows of basalt are not radioactive at all. Kimberlites also contain rocks believed to come from the mantle and those are not radioactive either, so the earth’s internal heat cannot be due to radiogenic heat. 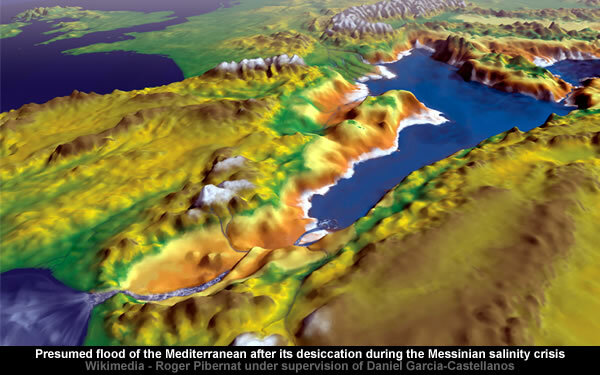 Which suggests the widespread distribution of radiogenic surface deposits were formed at the surface per se, not by the chemical weathering of radiogenic granitoids but from sheets of plasma moving over the Earth’s surface. And granites formed from the fusing of sediments or acidic lava flows can only be explained by plasma arc processes. No one would have witnessed these events for obvious reasons. 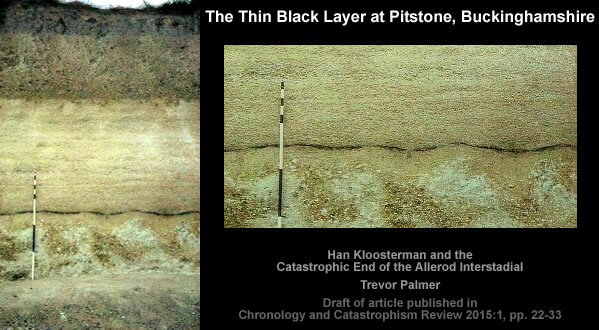 This vitrification event would have occurred in the 400-1100 AD period as the Heinsohn Horizon. The source of this plasma is definitely the Sun/Aten/Helios/Eden. Whether it is a Eddington event, several orders of magnitude higher, or one triggered by Venus’ accumulation of charge from such an event, it seems inevitable that it will repeat. The periodicity Tim is trying to establish is too frequent for this mechanism? Instability of the Sun increases in minimum periods, or does it? Halleys Comet has been docile for several visits. We do know that a comet/charged body can trigger coronal mass ejections, however. We also know NASA is shy about showing them. Pat, I would also keep in mind that the solar configuration at the time of the Heinsohn Horizon event may not have been what it is today. Then the Greeks believed the Earth was at the centre and the Sun orbited the Earth, then something happened and a Holocaust occurred producing the black soils etc. Yet native traditions mention many fiery ends etc. and deluges? The problem with this model is its anarchic calendar system, or pure chaos until things settled down to the present state say from 1582 CE to the present. Extrapolating present cycles from 14th century back can’t be done if the system was chaotic. Your point is taken, we simply do not know the configurations except that they were catastrophic, whereas we have now enjoyed 400 or so years of a regular calendar, with the day lengthening by a second only in decades, with no torrid zones or ice ages. It is so intriguing. We know the religious have no compunction lying in writing. They dominating literacy in the West. The Treaty of Westphalia is a powerful signpost to truth and more transparency in human affairs, but it has yet to impact the mass media, at least in the West, and Russia’s conversion may only be temporary. This addiction to altering the entire world to a New Order has also altered the commitment to transparency. It seems clear from US Armed Forces publications that they know we are going to have rainfall issues for decades to come. GWB has bought ranchland in Paraguay that has an aquifer beneath. Denver is a future post apocalypse capital of the USA. Some have access to predictive information! Those with wealth and power quickly tend to assume that such state is their divine right. It is cultures with strong responsible social cohesion that can survive natural upheaval. The opposite quickly become natural collateral terminations.